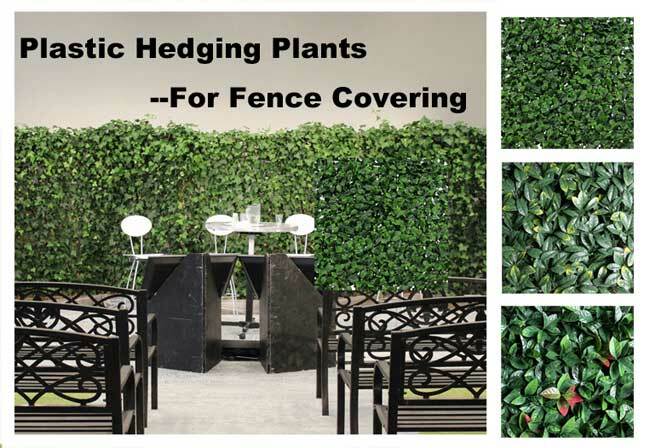 covering, it is economical and aesthetic. 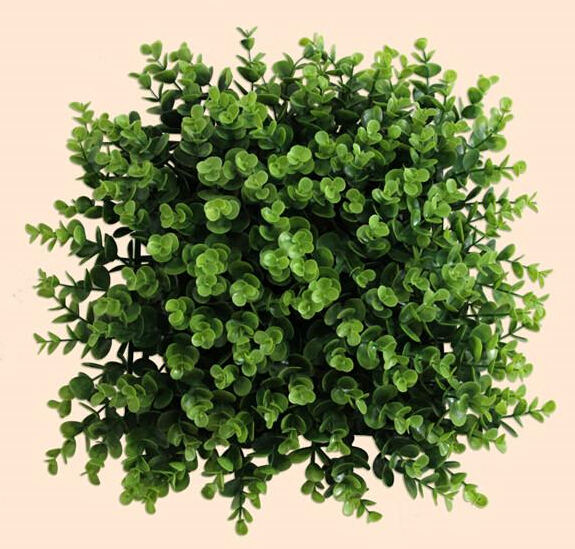 How does ultraviolet absorbent work for artificial plants? 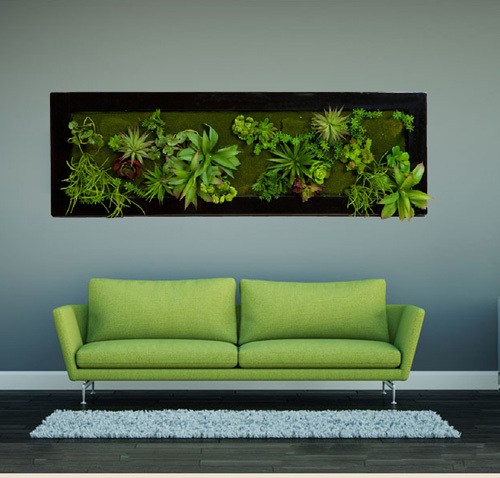 nature to any place you want. 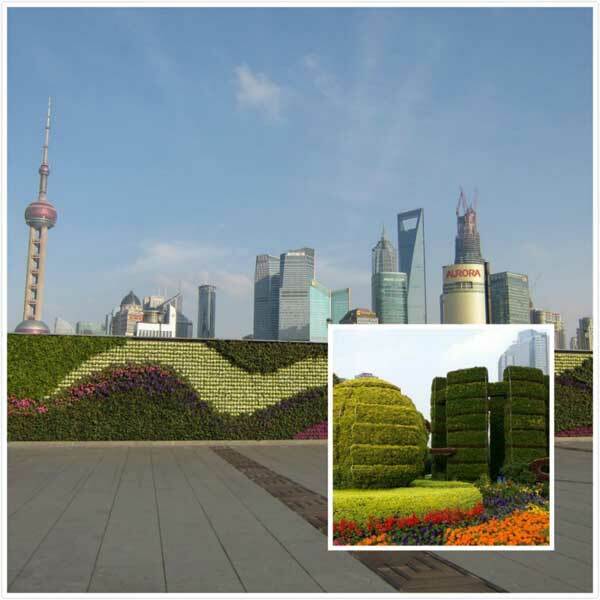 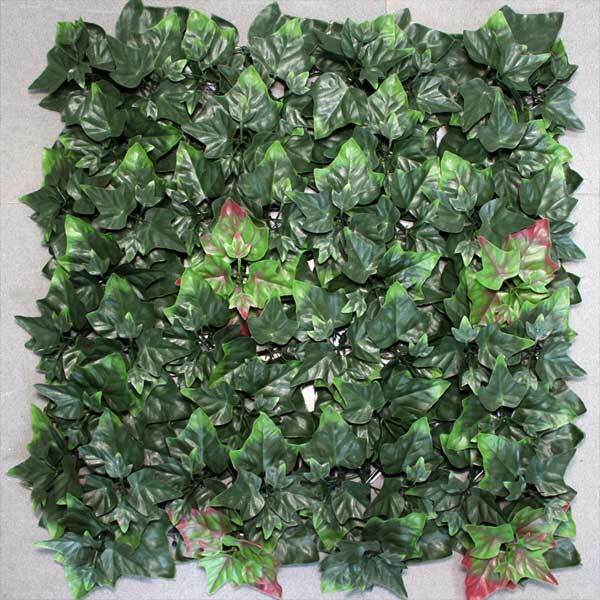 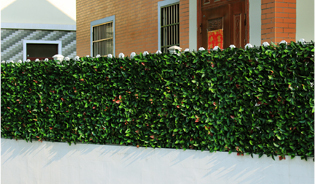 great for indoor and outdoor wall covering to set up instant green walls.